Our mission is to grow food together in an environment which is safe, fun, educational and inclusive to everyone from our diverse community. 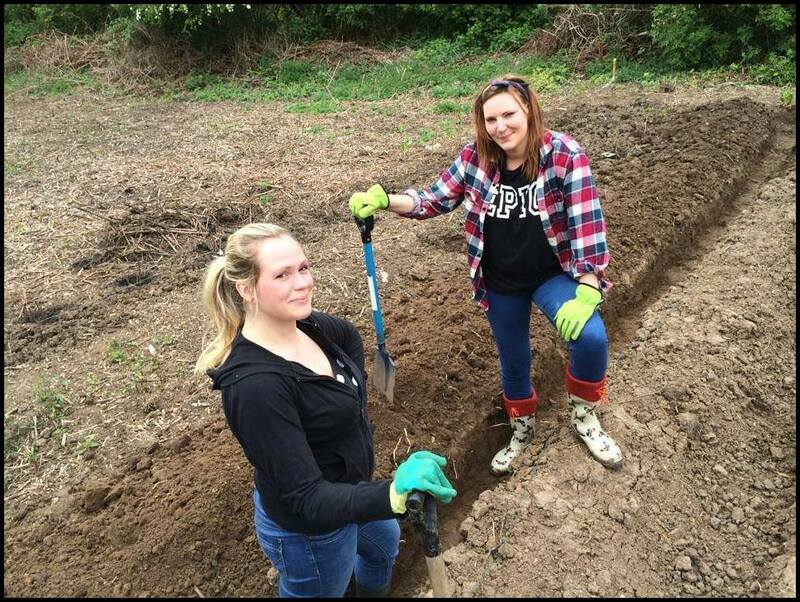 There are many ways to get involved with the project whether it being at the farm itself or behind a desk, we always welcome new volunteers who are keen to get involved and help improve our community. 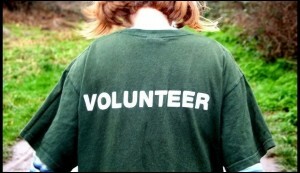 Have a look at the different volunteering options on the ‘Join in’ drop down menu to find out more about volunteering at the farm.